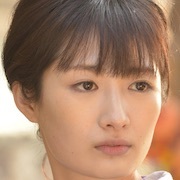 When Aiko (Kang Ji-Young) was a child, her family was murdered. She grew up and became a contract killer. 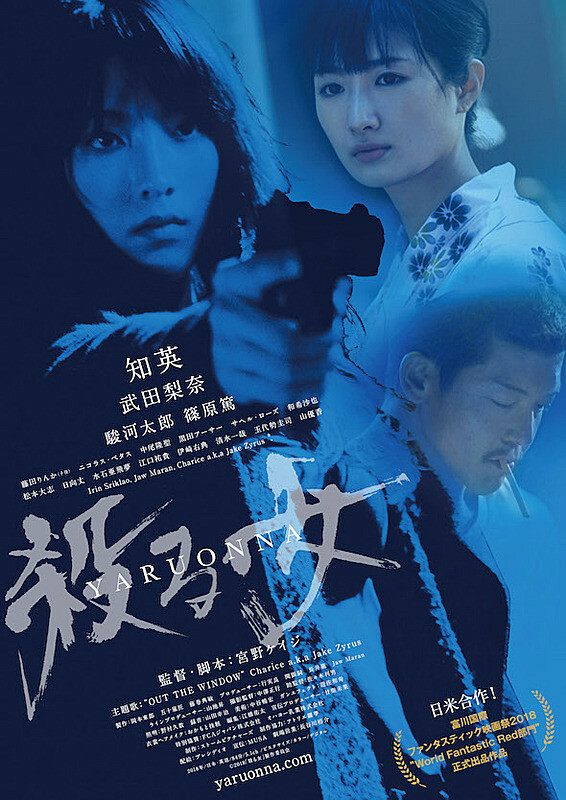 Now, Aiko finds the person who murdered her family and she plans for revenge. danvelez09 Jul 16 2018 5:56 pm Goodluck Jake Zyrus. Al Jul 07 2018 8:03 am Bongga, Jake Zyrus ❤ Goodluck and fighting!!!!!!! Niz Jul 01 2018 5:19 am Wow!! Jake Zyrus happy to see your name one of the cast of this movie..luv u Jake! Danniahh Jun 27 2018 9:17 pm Omg.. Jack Zyrus.. lmao.. I died.. Way to go Sunshine Corazon! Fighting. wtf Jun 24 2018 10:16 am wtf jake zyrus is this a joke?